Welcome to the next instalment in our series of Migrant Tales, first hand accounts of the migrant experience of New Zealand taken from places around the net. Today’s tale was recently published on a commercial emigration forum, it is part of a larger post discussing education and the relative merits of New Zealand compared to the USA. If you’d like to know more about educational standards and children’s issues in New Zealand please visit our Children’s Issues Wiki. Teen drinking is very much in the news at present because of the recent Roastbusters scandal. 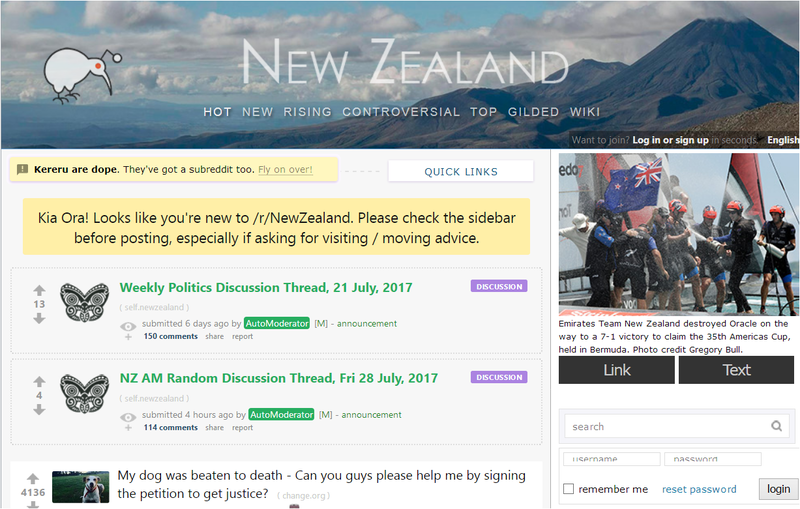 We thought this post gave a good account of the problem of alcohol and drug use in New Zealand. My only real complaint about NZ youths (and NZ in general) is that drinking is too much a part of the culture for me to be happy with (altho with time I’ve gotten “used” to it). Binge drinking is the bane of the culture here, and I can’t figure out why that is. I’m pretty much a non-drinker (occasional social drink, but rarely), so the constant reinforced image of alcohol as a social lubricant is tiresome. You won’t be able to escape it, and the legal “independent” age to drink alcohol here is 18, while you can go into a restaurant with parents or guardians at even younger ages and be served alcohol with their permission. If alcoholism wasn’t such a big issue here, I wouldn’t bat an eye, but it is a serious problem here that is hard for kiwis to address… Case in point, when I went to my kiwi doctor to get my physical done, I was talking to him about adjusting to life here, and mentioned how much alcohol played a part in society here, and how shocked I was … they even do random breath test stops in the mornings and noon-time–check point spots and all! Anyway, I was expecting to hear him commiserate (being in the medical profession himself), instead he said, “we don’t drink much at all compared to the Australians!”). Uh, WTF!? Anywho. Just a heads up on that. There are some very big cultural differences, at least compared to where I came from. So, be aware that your kids may be pulled into that sort of socialization (drinking/drinking parties). If you’re relaxed about that sort of stuff, no biggie. Me, coming from a nursing background, I’m not relaxed about it at all, much to the exasperation of the 13.5 year old. The younger one is thankfully like me and dad, high on life. The other lives over 50% of the time with her mom, who has a much more casual attitude about alcohol. Also, NZ is a nation of mj smokers as well. I haven’t encountered this as an issue as we simply don’t associate with people who would whip it out in front of us, but from what I’ve read in the media, and what our friends/family have shared with me personally, lots of people smoke it. Again, if your kids aren’t prone to this sort of stuff because of their rearing, probably going to be a non-issue. And, there are certainly plenty of people who don’t drink or smoke pot. So, don’t let me scare you, mostly I just want your family to be prepared for the alcohol related media stories and messages you’ll hear and read about. Even the opinion piece writers in the local rags write about their alcohol fuelled escapades… weird stuff (to me). I’m glad my posts are helpful, this is a beautiful country with many wonderful things to offer! But, like any place, it has dark sides to it that potential immigrants should know about, not because anyone is keeping score, but instead so that you come prepared and with eyes wide open–much harder to be “let down” that way. I think some people have this idea that it is utopia here, and when they arrive, it’s not what they imagined” or what the immigration/job recruiters said it would be. It is not utopia, it has its own problems which deeply affect the nation, just like in the US, it’s just that the problems are different. 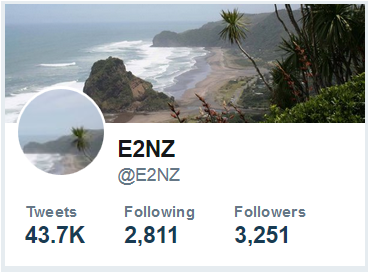 Your life here may never be touched by any of the “dark underbelly” … mine hasn’t been, much, except for my first two years here dealing with earthquake/eqc/insurance issues. Just like in the US, where my comfortable middle class life there was never directly affected by crime, guns, corruption, etc., so to here I have managed to navigate around the chaos/drama/disappointment that some people find themselves stuck in. Hopefully you get what I’m saying… be the master of your ship, guide your life into the port you want to settle it in, do good research, make good decisions, don’t be afraid to change your mind when new information comes available… remember to not make yourself a victim of circumstance, if you don’t like the way things are going: leave the situation, change the situation, or accept the situation. It’s just as possible to have a wonderful life here as it is in the US if you have the motivation and drive to hammer things out the way you want them. I’ve found that the best way to shape a successful future is to make it yourself!